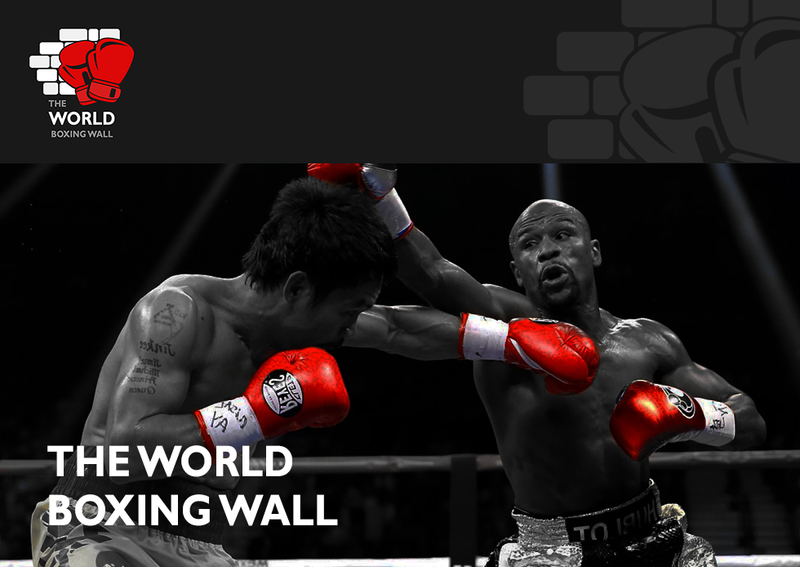 ESPN+ is the first-ever multi-sport, direct-to-consumer subscription streaming service from The Walt Disney Company’s Direct-to-Consumer and International segment and ESPN.ESPN+ also offers fans two exclusive, original boxing programs The Boxing Beat with Dan Rafael (Mondays, weekly) and In This Corner (twice monthly). In addition to boxing content, fans that subscribe to ESPN+ get thousands of additional live events, on-demand content and original programming not available on ESPN’s linear TV or digital networks – for just $4.99 a month (or $49.99 per year). 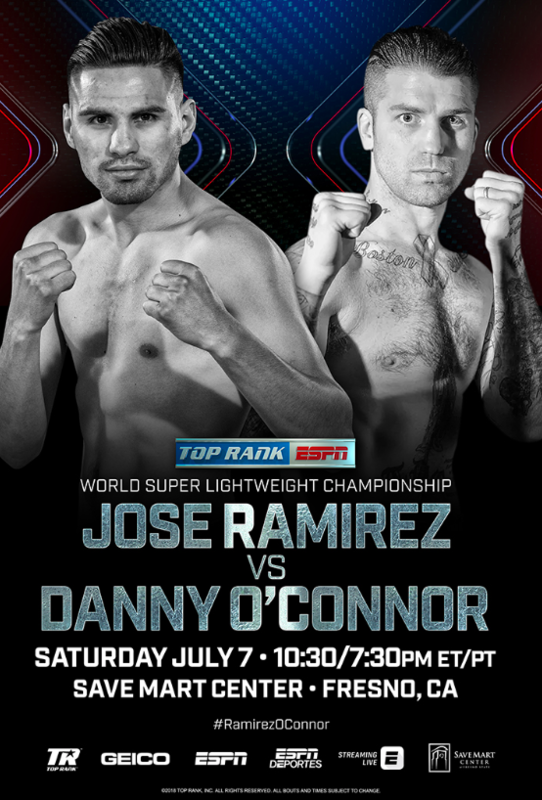 For more information visit: www.toprank.com, www.espn.com/boxing; Facebook: facebook.com/trboxing, facebook.com/trboxeo, facebook.com/espndeportes; Twitter: twitter.com/trboxing, twitter.com/trboxeo, @ESPN @ESPNBoxeo, @ESPNDeportes. Use the hashtag #RamirezOConnor to join the conversation on social media.